Sentiment rises and confidence lifts among property experts in Q3. NAB expects prices to slow in 2018-19, but not a severe adjustment. 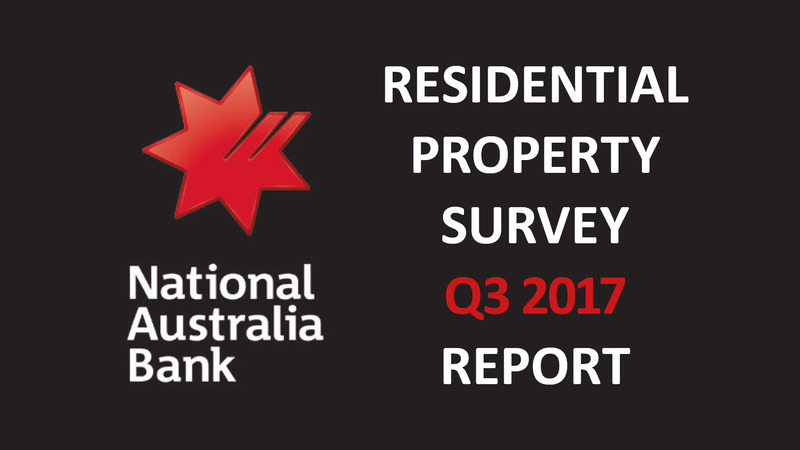 Read the full NAB Residential Property report here.